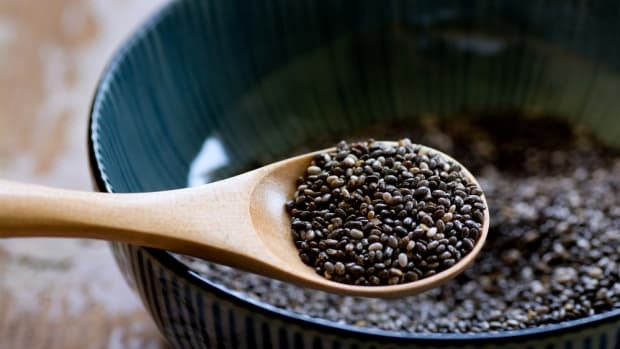 Whether you use them in your favourite recipes, a cup of tea, or even directly on your skin, it’s no secret that certain herbs can boost your wellness and heal your body in some pretty remarkable ways. Ginseng is just one powerful herb to add to your list, and below you’ll discover just how ginseng benefits can help your body naturally. Ginseng, one of the most popular herbs around the world today, is an ancient perennial with fleshy roots considered to have therapeutic properties due to active ingredients called ginsenosides. Two major forms of ginseng can be found today depending on the geographical location and climate where it grows. These two forms are Asian or Korean ginseng (Panax ginseng) and American ginseng (Panax quinquefolius). Asian or Korean ginseng is more potent than American ginseng and has been used in ancient Asian medicine for centuries. Throughout ancient history, China and Korea were the sole producers of ginseng until demand for ginseng picked up around the 16th century. Since the 20th century, ginseng has been commercially cultivated in China, South Korea, the United States, and Canada. There are 11 different types of ginseng, although only nine are considered to be “true” ginseng because they&apos;re the ones that contain ginsenosides. 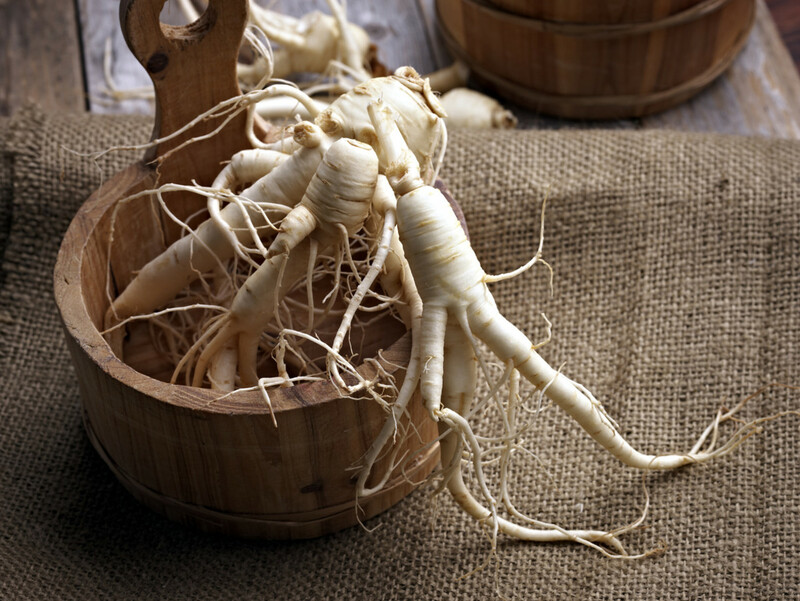 These types of ginseng include oriental, wild oriental, cultivated oriental, white, red, American, wild American, Woods-grown American, and cultivated American. Siberian ginseng and wild red American ginseng are the remaining two that aren&apos;t considered to be true ginseng because they don’t contain ginsenosides. Siberian ginseng is a related herb that also has healing properties, but it&apos;s marketed somewhat misleadingly, as ginseng. Wild red American ginseng (also called Canaigre or Rumex) is actually a toxic plant that can pose serious risks if it’s not used correctly. Despite not being considered “true” ginseng, Siberian ginseng is still an adaptogenic herb with active compounds called eleutherosides, so it does have its uses. 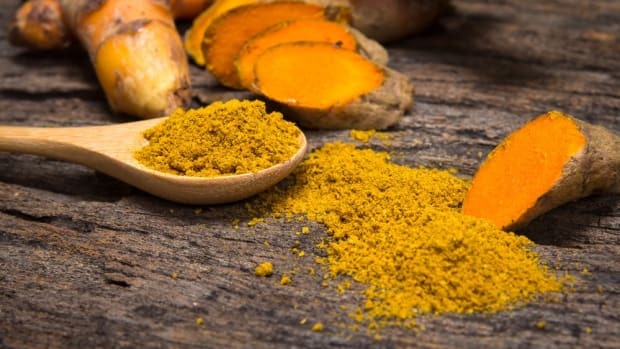 Adaptogens are special varieties of plants that help heal, balance and restore the body by aiding its response to physical and mental stressors. But if it’s true ginseng you’re looking for, you’re going to want to stick to the other types listed above. Containing more than 40 different ginsenosides, ginseng is considered a cure-all herb that may be useful in treating a variety conditions. 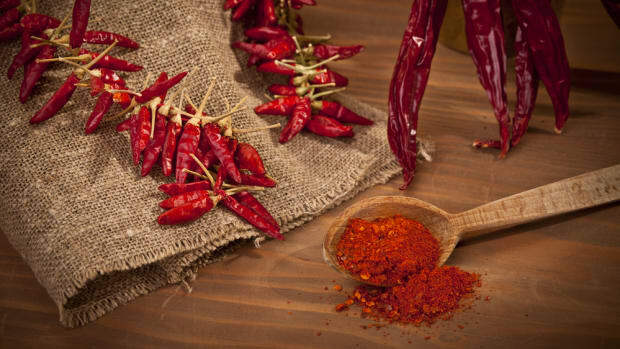 In addition to its anti-inflammatory, antioxidant, anti-cancer, and immune-boosting properties, it may also improve blood circulation, nurture the nervous system, and even help to balance hormones. According to the University of California, Berkley, several studies have shown good evidence that Asian ginseng can help lower blood sugar in people with type 2 diabetes by increasing insulin. Still, the long-term effects are unknown, and a separate study actually found that Korean ginseng in fact did not benefit blood sugar levels in overweight people with diabetes or poor blood sugar control. Other research has demonstrated American ginseng’s potential to benefit immune function and lower the severity of cold symptoms. Cold-FX is just one popular natural cold remedy product that’s derived from American ginseng, claiming to reduce the frequency, duration and severity of both cold and flu symptoms. Ginseng may also temporarily benefit mental performance by enhancing concentration and learning. A South Korean study conducted on people with Alzheimer’s disease found that taking ginseng for 12 weeks improved their cognitive test results, but a lack of quality data means that real proof of this still remains unclear. Even though ginseng is one of the most researched herbs in the world and its health benefits sound pretty remarkable, more extensive research is needed to determine the real effects of its medicinal purposes. The type of ginseng, the part in which is used (the root, the leaf or the stem), the dosage and even how the ginseng is processed can produce different results. You can purchase ginseng as an herbal tea, in energy drinks/foods, or as a supplement in powdered or capsule form from your local health food store or online. Since the amount of active ingredients vary depending on the product and the company that makes it, there’s no standard dosage to recommend. Ginseng is an expensive root, so when you’re researching brands, make sure you’re buying products that include ginseng from reputable companies. According to a 2010 report from Consumer Lab, some products from supplement companies did not contain the amount of ginseng that was stated on their labeling. 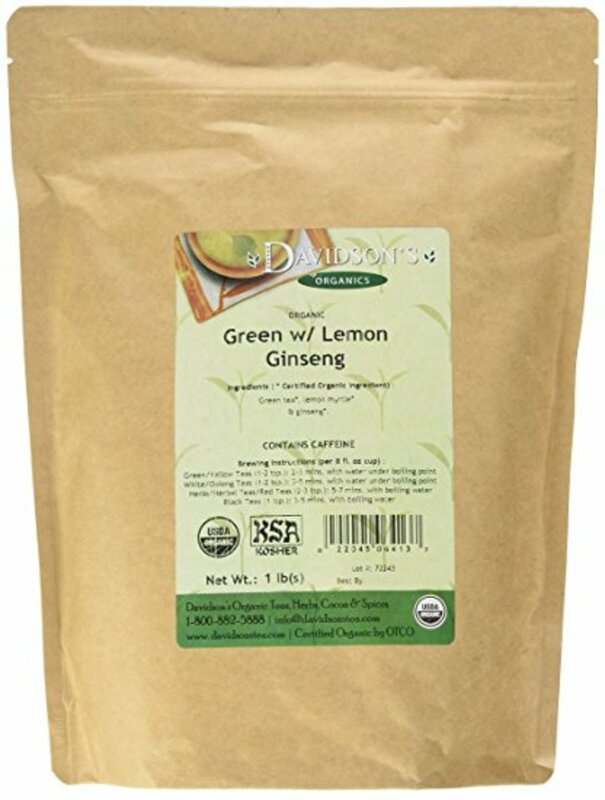 This loose leaf tea from Davidson&apos;s Tea is made with a blend of organic green tea, lemon myrtle, and ginseng. 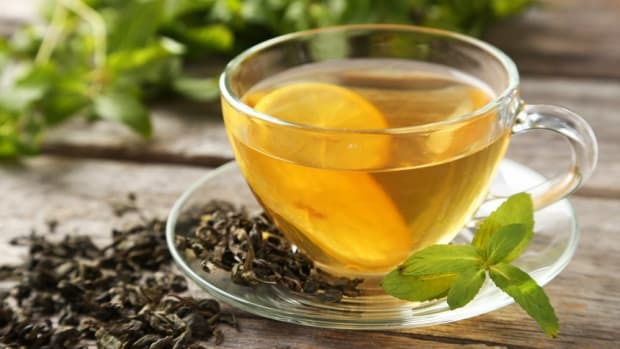 This flavorful cup of tea is the perfect way to enjoy a mid-day pick me up, as it naturally contains caffeine. 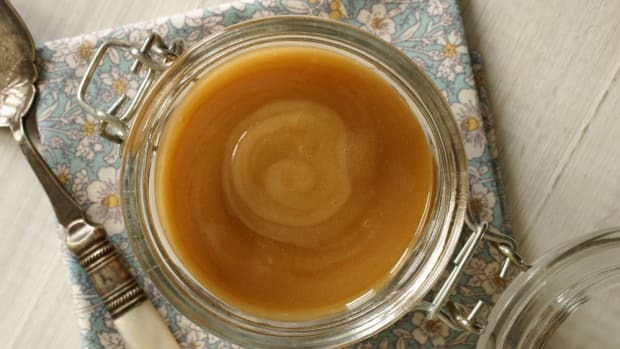 Add a teaspoon of raw honey for even more deliciousness. This tea from The Republic of Tea contains Panax ginseng, full blossom honey, linden flowers, pollen, and green tea. Filled with sweet, floral notes, this ginseng green tea is a cozy sip. 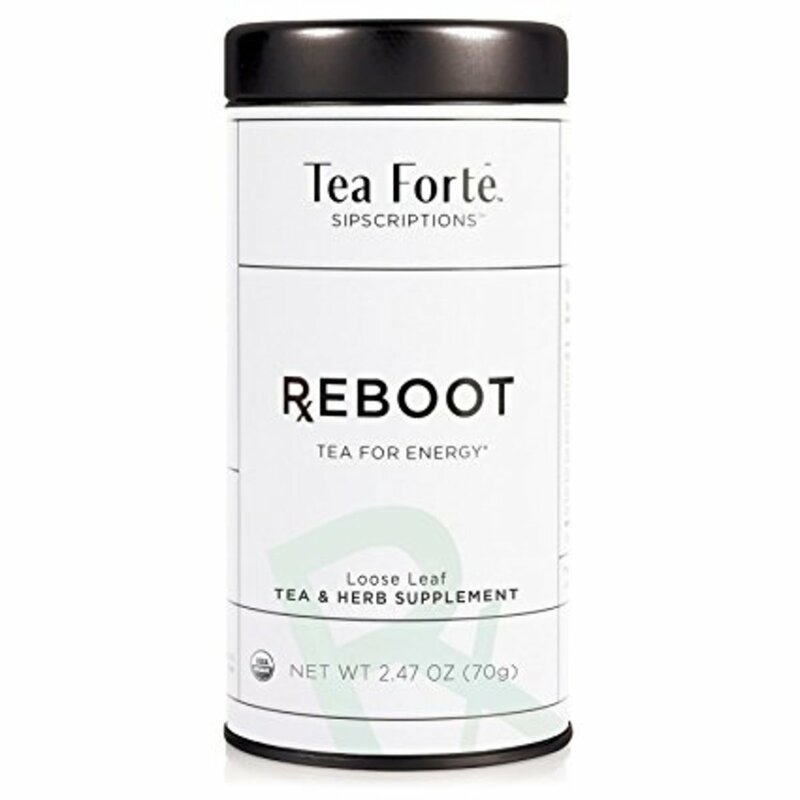 Tea Forté&apos;s Reboot loose leaf tea is a blend of organic cocoa husk, cinnamon bark, yerba mate leaf, white tea leaf, roasted chicory root, gingko leaf, guarana seed, and ginseng root. Handcrafted in small batches, this tea is certified organic and Kosher, too. 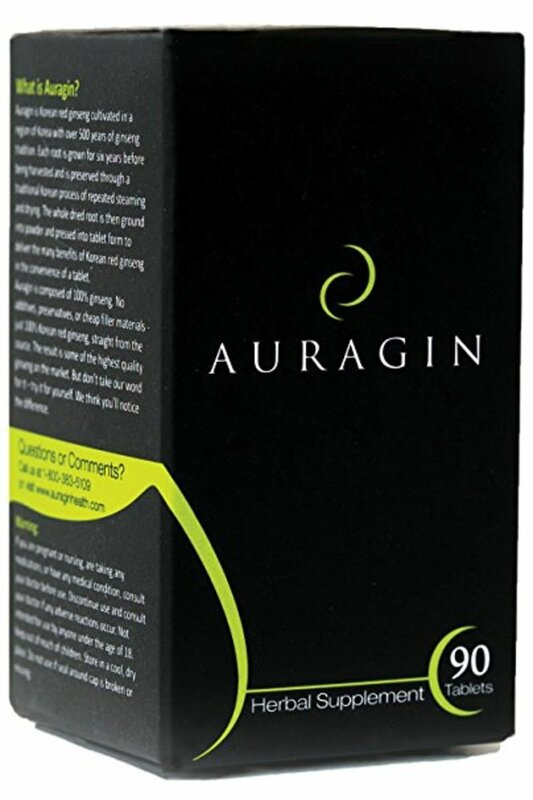 This ginseng supplement from Auragin contains only ginseng on the ingredients label - no fillers or anything artificial. The roots produced in this supplement are grown for six years before harvesting and then minimally processed before bottling to produce a clean ginseng supplement, farm to bottle. 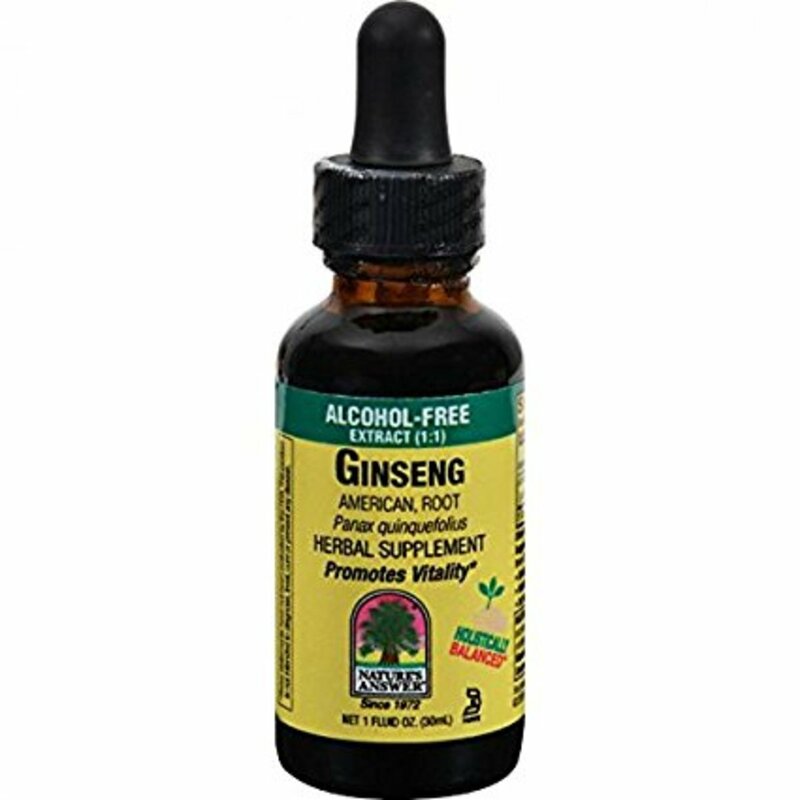 This ginseng supplement from Nature&apos;s Answer comes in dropper form and is a potent way to supplement ginseng. Add this ginseng supplement to water, tea, or take it by the dropperful for a dose of antioxidants and anti-inflammatory powers. Ginseng is a relatively safe herb to consume and side effects are pretty mild. 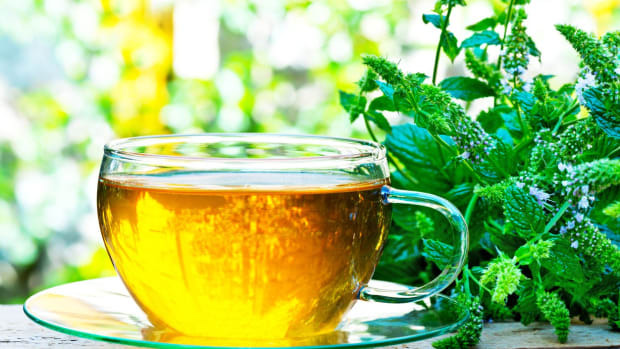 The most common effects include nervousness and insomnia as a result of the herb&apos;s stimulating properties. Using ginseng in high doses or for long periods of time (three months or longer) may result in additional side effects like stomach pain, headaches, dizziness and changes in menstruation among women. Diabetics should certainly speak to their doctors before consuming ginseng due to its ability to alter blood sugar levels. If you’re on any other medications or have have allergies to certain plants and herbs, you should talk to your doctor as well. 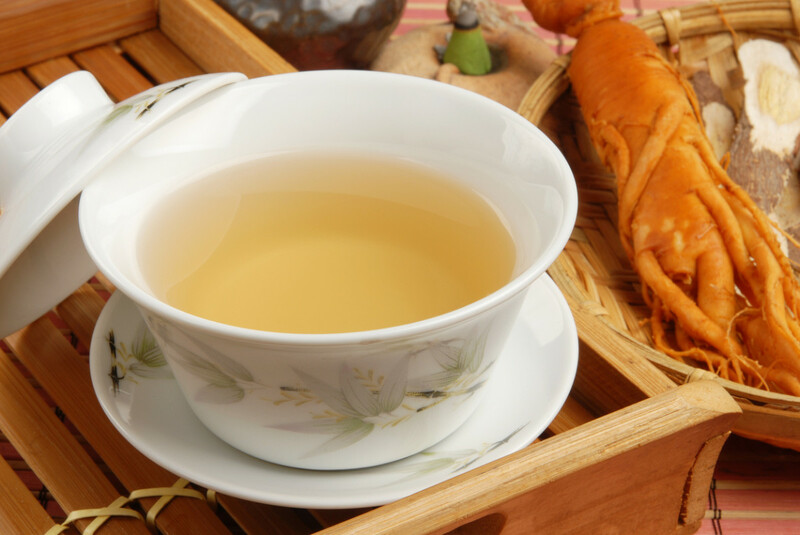 Have you ever taken a ginseng supplement, herbal tea or other ginseng-related product? If you did, did you feel the effects? Let us know in the comments! 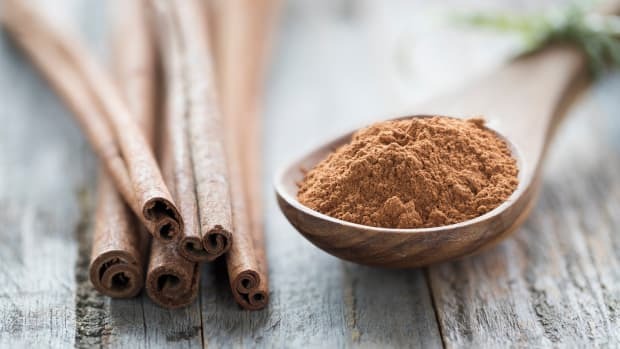 13 Health Benefits of Cinnamon - Functional Food Pantry Staple?